The Mercedes-Benz SLS AMG is a pricey car to cover, with average annual prices $2,377 more than the American average. 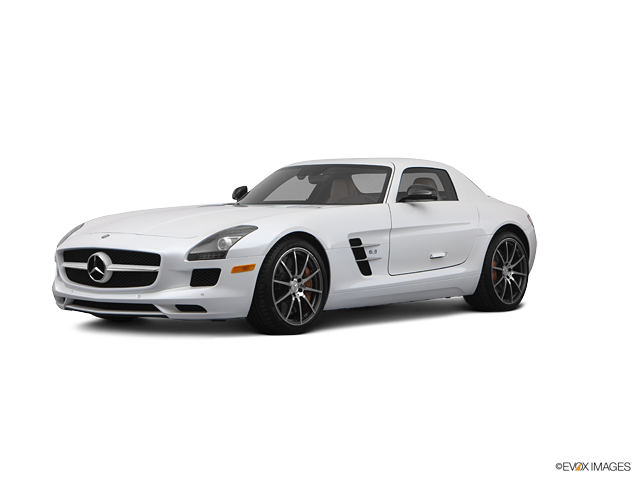 The SLS AMG offers good cost-to-insure value, with a more expensive-than-average insurance rate-to-purchase price ratio. Progressive furnishes the cheapest auto insurance prices for the Mercedes-Benz SLS AMG, with an average yearly premium of $986 — 28% less than the average among popular insurance companies. The costliest car insurance provider for a Mercedes-Benz SLS AMG is Farmers, with an average rate of $9,235 per year. Dive into the pricing info we've gathered to compare Mercedes-Benz SLS AMG insurance rates from established car insurance companies. How much does it cost to insure my Mercedes-Benz SLS AMG? Compare all 2014 Mercedes-Benz SLS AMG insurance rates. Compare all 2013 Mercedes-Benz SLS AMG insurance rates. Compare all 2012 Mercedes-Benz SLS AMG insurance rates. Compare all 2011 Mercedes-Benz SLS AMG insurance rates.